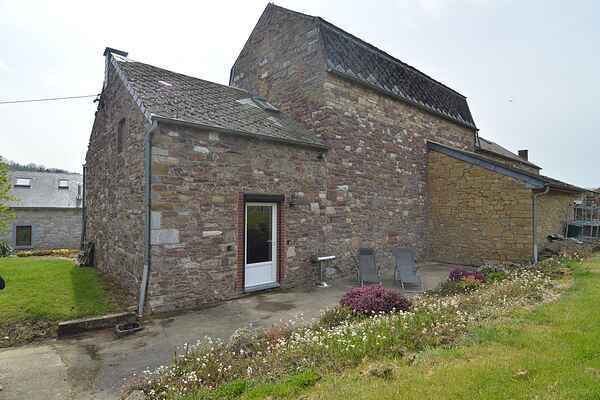 Pretty little cottage in Lustin, in the heart of a typical farm that will offer a butcher at the farm and small breakfasts. Nearby, lots of opportunities for walking, cycling and even caving in the nearby cave ( to do with a specialized guide). Dinant, Namur or gardens of Annevoie are your closest excursions.